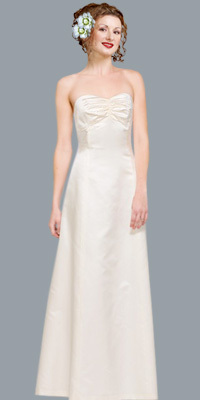 If you want to keep a simple look, go for this bridal gown that looks very simple yet pretty. 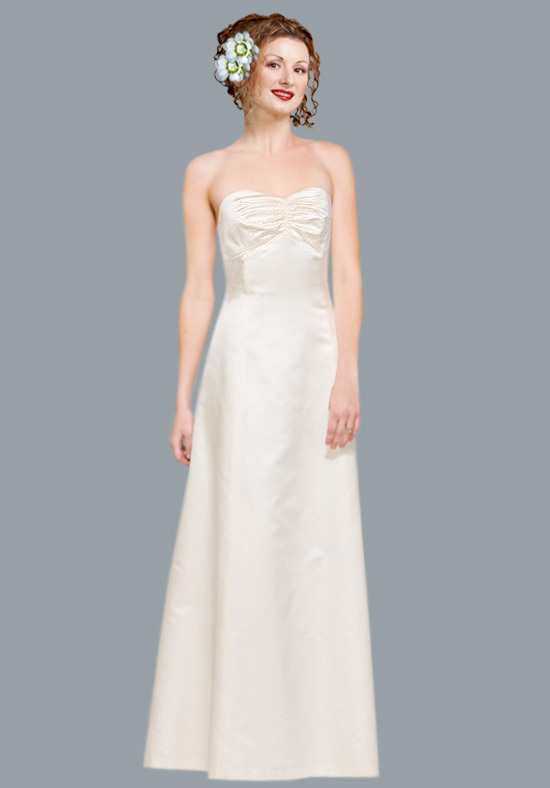 This gown is strapless with a ruched bust. The dress is A-line and the remaining part has been kept very simple and sober. For sweet girls who have always looked simple, this dress will blend with their style perfectly.